As a business we believe in a first class fleet of vehicles. 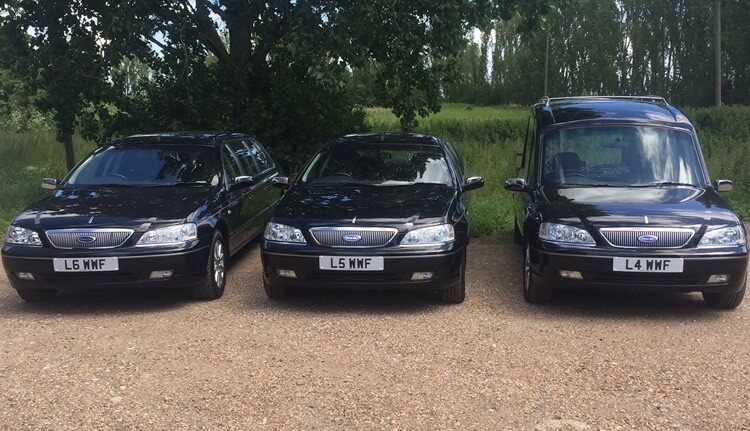 We have our own Vauxhall Private Ambulance that we use to collect your loved one from the place of death and convey to our Private Chapel of Rest. This is fully equipped and sign written and has blacked out side and rear windows for complete privacy. For the day of your funeral we have our Ford Cardinal Hearse and two matching Ford Dorchester Limousines. The Limousines each seat 6 passengers and each have a division for privacy from the staff travelling in the front if desired. We are also able to supply further matching Limousines should they be required. Please note that all of our fleet are highly polished in a black gloss finish. 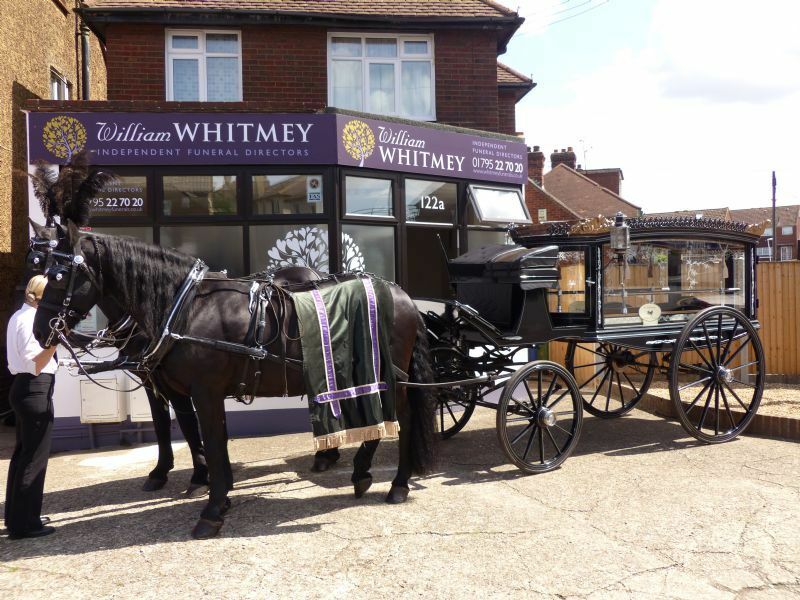 There are many other modes of transport which are used at funerals, such as Motorbike and Side Car, Horse and Hearse, Tractor and Trailer and Trucks to mention but a few, which can sometimes say more about your loved one. We are able to procure these for you, however they would cost more than our own fleet..